Hello! How are you doing this weekend? I hope the world is treating you and yours well ... come in, come in, get yourself a brew and let's catch up. 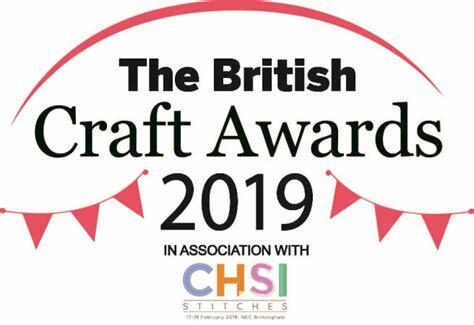 Well, after the excitement of last week and my trip to the West Yorkshire Spinners mill and also a busy busy day on Saturday at Black Sheep Wools with my lovely friends Lucy and Emma (thank you so much if you came over to see us! 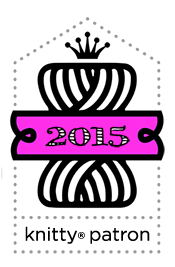 ), this week has seen a return to normality (or as normal as it gets in our house). Sadly, it appears that I have been afflicted with "startitis" and I've needed to knit All The Stripes. I won't show you how many pairs of non-stripy socks are sulking in the corner because they didn't make it into the photo. The yarns from left to right are West Yorkshire Spinners Colour Lab DK (the new 100% wool replacement for Aire Valley DK); Mind the Gap by Trailing Clouds and Seascape from my Signature 4ply collection. 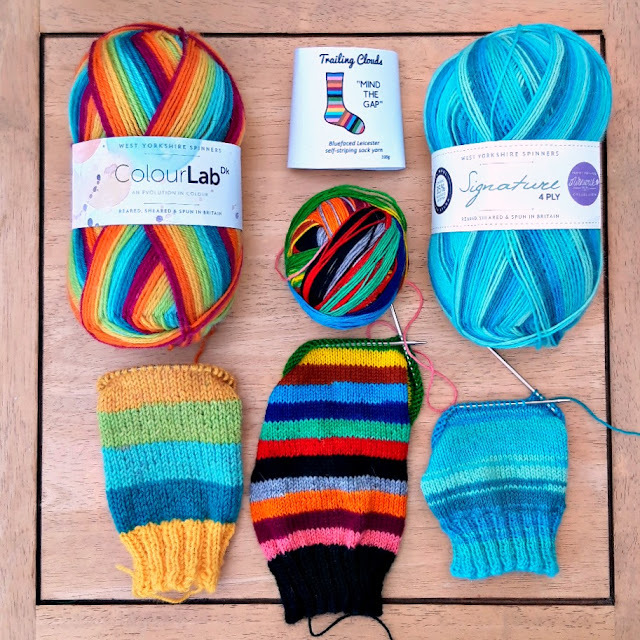 The Colour Lab yarn came in the bag of yarn and treats that I was given last Thursday and I've been asked if I can show what was in the bag, so here it is. Lots of treats! 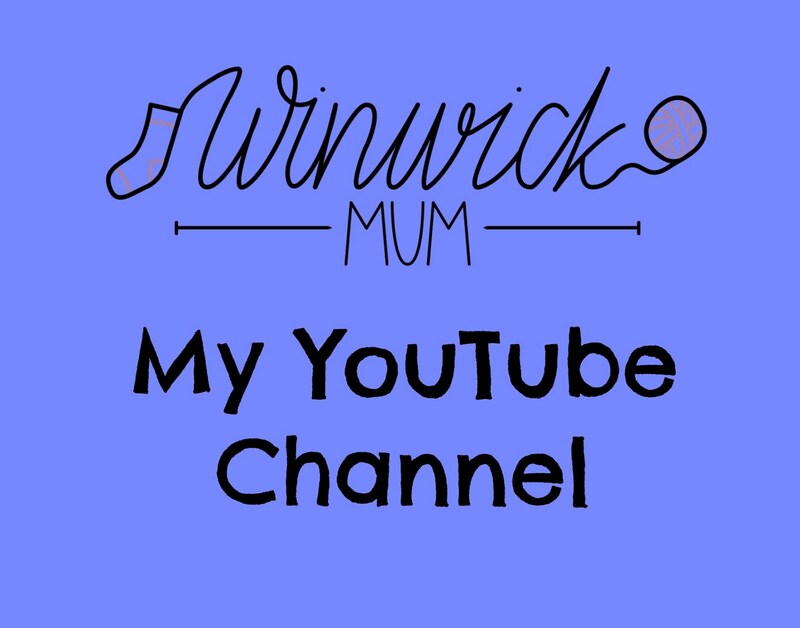 I am so proud of all the awards that I have won for Winwick Mum and Super Socks. I write the blog and the books because I want to, because I have information that I can share and because I think that I can do it in a way that people understand and hope they enjoy reading. 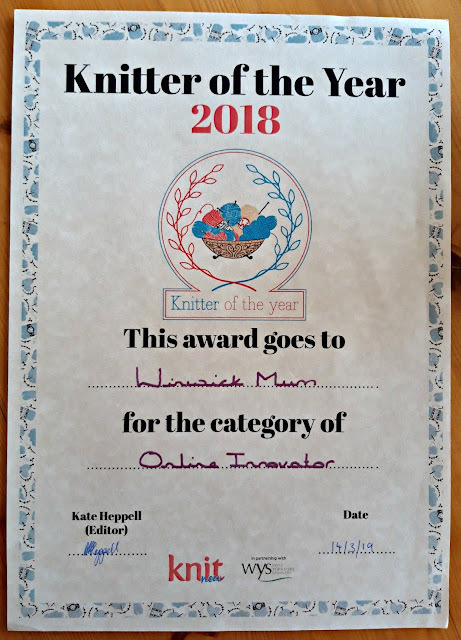 Any kind of feedback is always really lovely as it confirms my hopes, but awards feel like feedback on a ginormous scale and it's a truly special thing to receive. 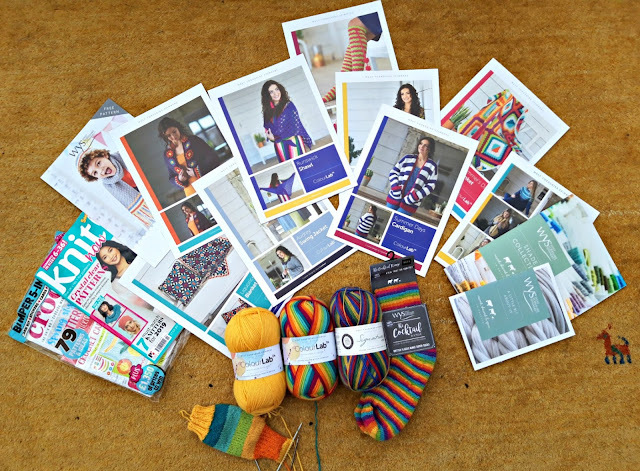 Also in the bag are lots of patterns from the brand new Colour Lab range. Some of those photos were taken at the photo shoot that I went to which I'll be telling you about in another post and that feels very exciting! I can tell you, however, that the model is called Eve and she was lovely! There's an information booklet about WYS and their new shade card, a pair of their ready-made socks, a ball of a Signature 4ply in a new colour by some blogger and two balls of Colour Lab DK. 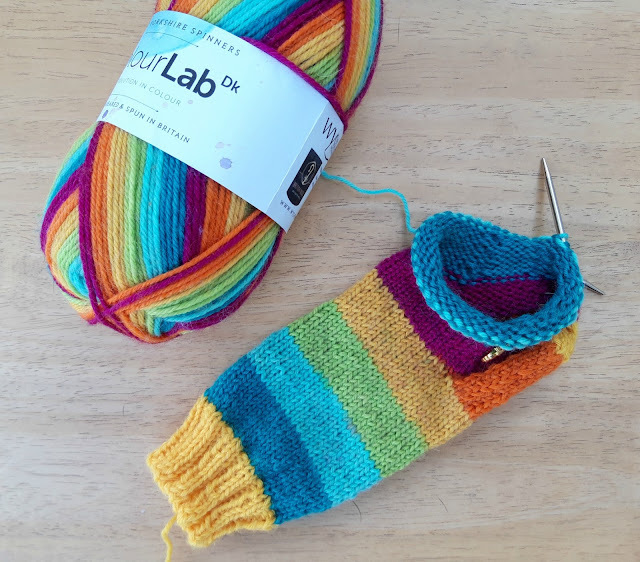 Now, I know that lots of people are disappointed that the Aire Valley DK has been discontinued because it was really good for socks as it had a nylon content, but I have to tell you that the Colour Lab is a worthy replacement in the DK range. The colours are fabulous (as you would know if my camera was happier about photographing blue shades) and it's 100% British wool which is always a good thing. 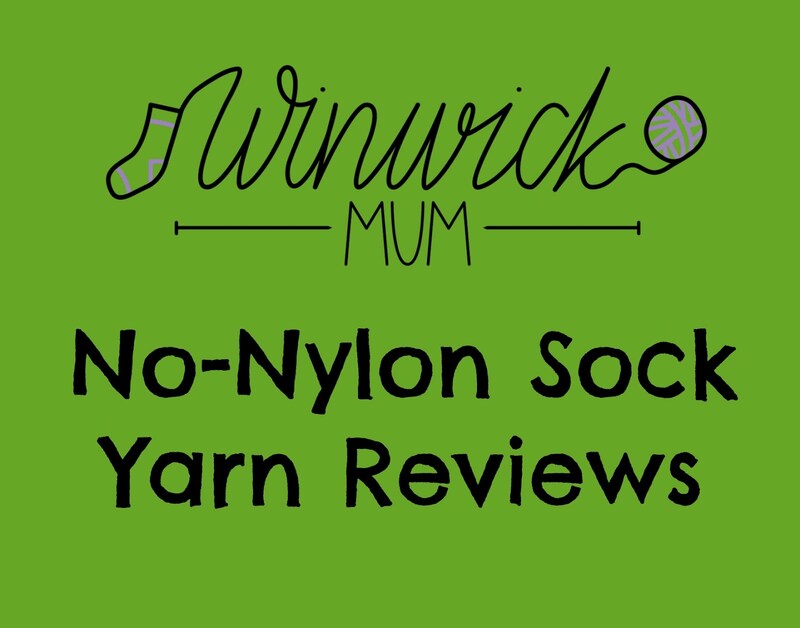 I asked Peter, the Managing Director at WYS, whether it would work for socks and after some discussion, we think that it's certainly worth trying out. 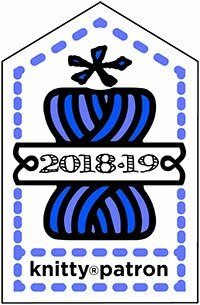 The fleece used for this yarn has a long staple length (the longer the staple length, the stronger the yarn) and it's got quite a high twist which also makes it very strong, but not so high that it becomes uncomfortable against the skin. I forget how fast DK yarn knits up! It only seems like two minutes since I cast on and already I'm at the heel! I've chosen to use the yellow as a contrast just because I've got two balls of the yarn and I can, but I don't know that you'd need it especially. 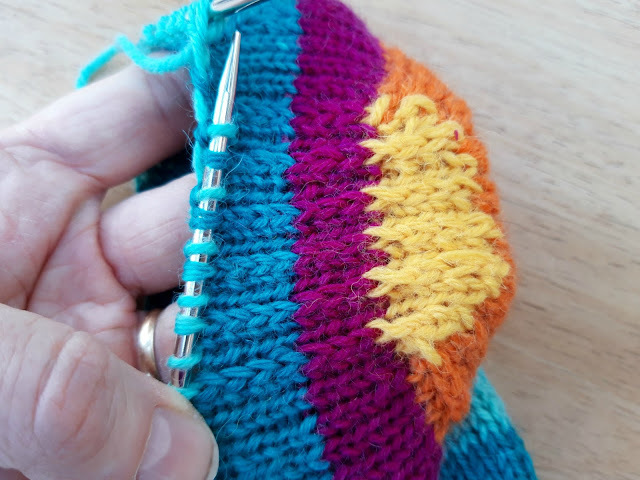 After talking to Peter, I've decided to reinforce the heels, soles and toes with heel stitch just to be safe and to see if doing that makes the socks hard-wearing enough for everyday use. 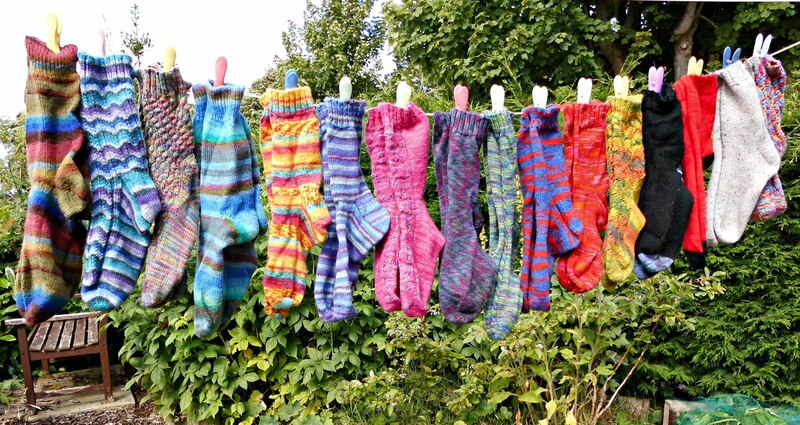 It would be great if it did, because these colours will really brighten up your sock drawer! 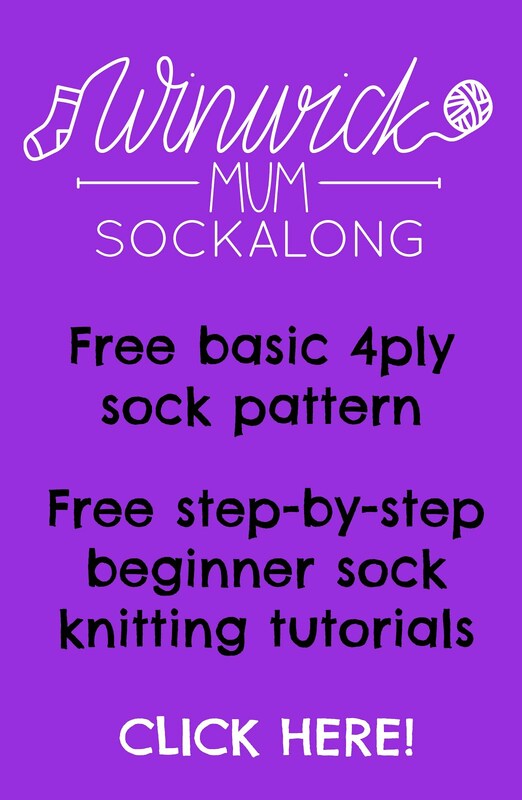 There's a DK (8ply) pattern for socks here, which you can use with the Sockalong tutorials here, and there's a tutorial on reinforcing the heels, soles and toes of socks here. 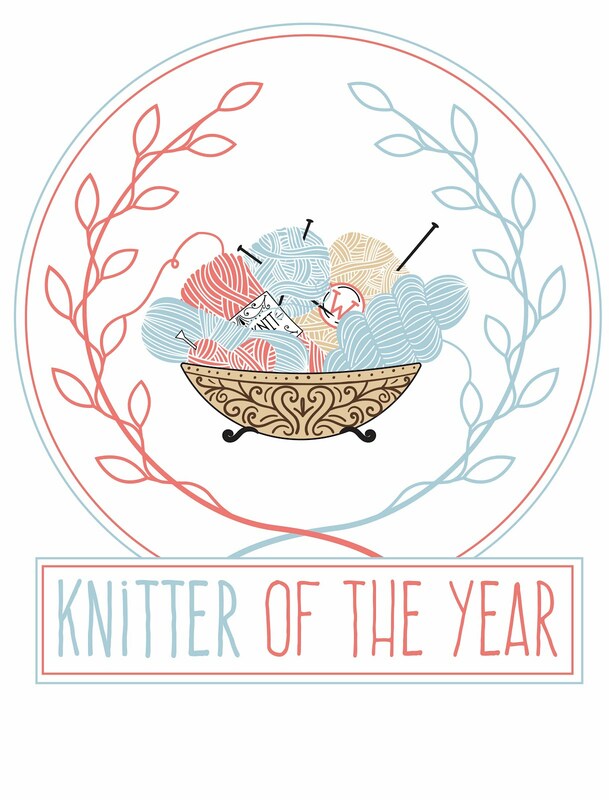 I have done other things than knitting this week, you'll be pleased to know. 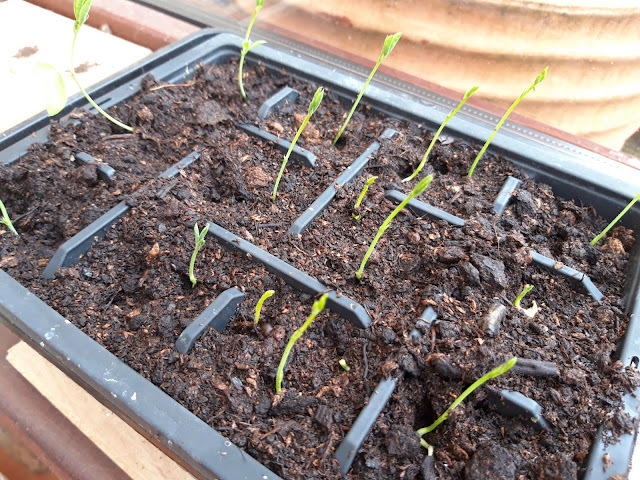 I potted up the sweet peas that had been chitting on the window sill and they're more than twice the size already. There's no rush to get them outside; I'd prefer them to be big sturdy plants before they have to face the outside world! 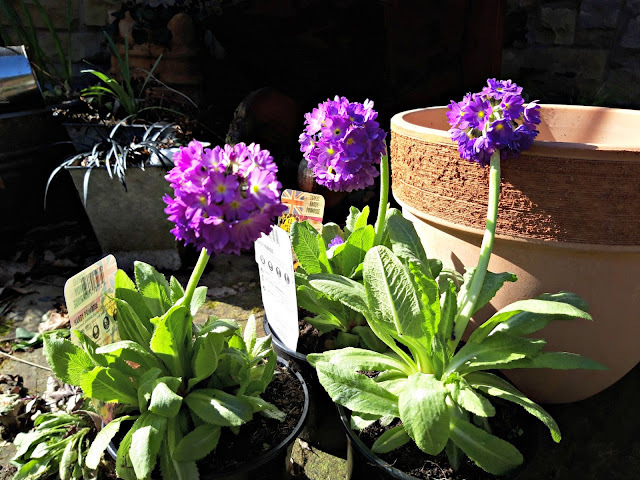 Yesterday was food shopping day and at this time of year, all the supermarkets have plants on sale - most of the time I have to walk quickly past so that I don't end up buying pots and pots of plants that never go into the ground, but I was so taken with the colour of these primulas that I couldn't resist! I think they're Primula denticulata, although the label doesn't say. They are looking a little bit sorry for themselves after being in the boot of the car and I think they may have dried out a bit at the store too, but hopefully when they've been outside for a while they'll look happier. 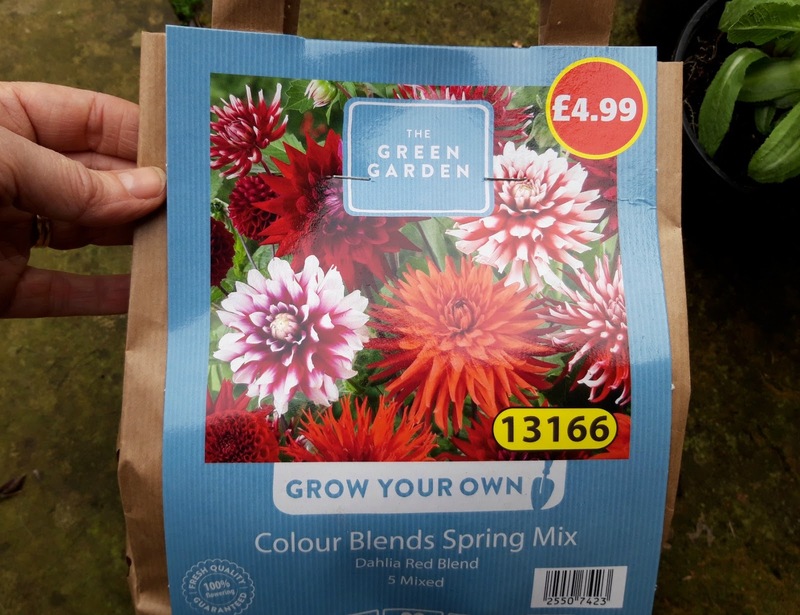 I also spotted this plant pot which I am hoping will be a solution to me not being able to grow dahlias in our garden because of the slugs and snails. I've never been able to grow them in the ground here but the little so-and-sos have also previously munched their way through plants in pots, either ignoring the copper bands, coffee grounds, egg shells and sheeps-bottom-wool pellets around and inside the pots or parachuting in, ninja-style, from other plants to feast on the leaves - the stalks, the flowers, everything - in the middle of the night. Let's see them get across this rough surface with their soft sluggy bellies intact. Ha! So confident am I that I will be able to grow dahlias this year, I picked up a packet of tubers and I'm all set to give it a go! I bought myself some seed potatoes, too. 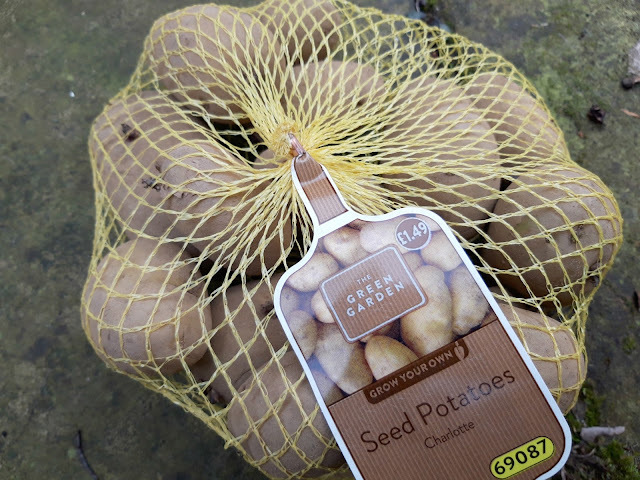 I feel like a "proper" gardener buying seed potatoes even though I know that sounds quite crazy - but don't you find that there are certain things that you do - whether it be to do with looking after your house and family or for your job or hobby - that make you feel as if you know what you're doing? 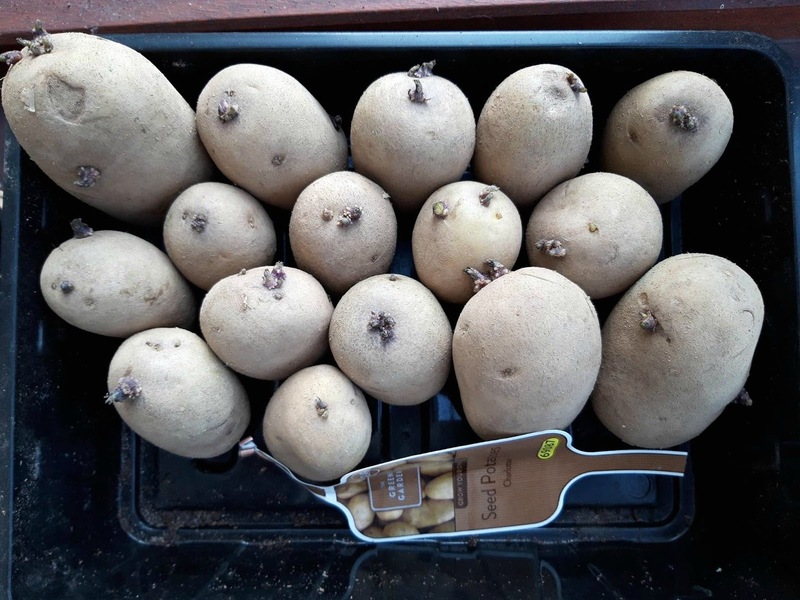 😀 These are the variety "Charlotte" which are early salad potatoes and mean I won't have to wait too long before I can dig them up again for our tea! These are also chitting, that is, sprouting, ready to go into the ground later on when the weather is warmer and my veg boxes are ready for them. I didn't have any spare egg boxes which are what I'd usually use for my potatoes so I'm hoping they'll be OK in this seed tray. Given the fact that I buy my potatoes by the sack from the local farm shop and they're happy enough to sprout in there, I'm hoping these ones won't be any more fussy! My veg patch is all still a bit of a tip after the winter and I need to get out there and do some weeding and get some more compost into the ground. I've been reading Donna's blog post about worm composting and thinking that I really must revitalise my worm bin which was abandoned a couple of years ago. My Dad was brilliant at making worm compost (as is Donna) but I was never quite as good and quite often had to start again with a fresh crop of worms (luckily there are people with horses nearby who are happy for me to collect the worms from their muck heaps!). 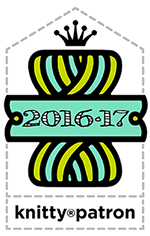 It feels like a good year to start it up again! OK, that's it from me for today - I hope you have a lovely weekend whatever you're doing! wow so many treats in the one bag! love the wool too! gardening, just about given it up myself, will wait to see cool it gets next month whether i get to do any gardening or not, most of my plants have shrivelled up! i have everything planned for a touch of the Startitis bug. 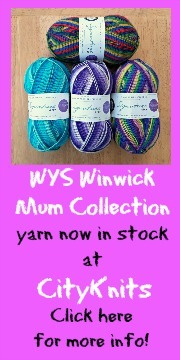 I have all of your WYS colours on order, plus some contrast, and have ordered more 2.25 circulars. All the WIPs have had their stitch markers robbed and replaced with bits of yarn. If you can get hold of some Alpaca manure put it round your dahlias, slugs hate it. It is the only thing that saved my front garden as it was the slug breeding colony for south Wales, and part of Mid and West as well. 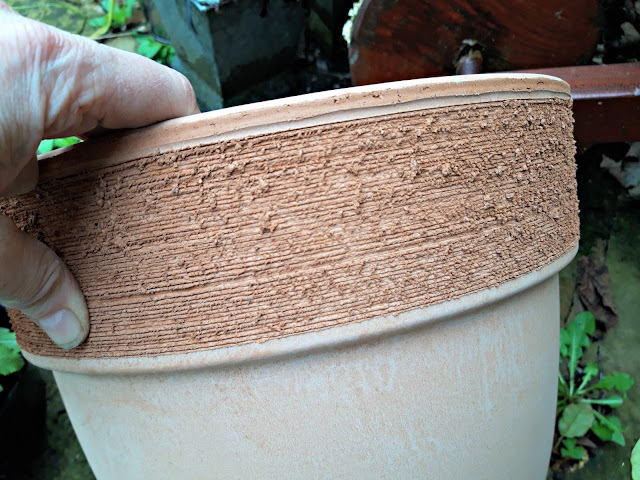 Thank you for your interesting blog, I put a thick layer of Vaseline on the outside rim of my pots containing Hostas to protect from slugs.... it works.!!! Lovely to read your latest. 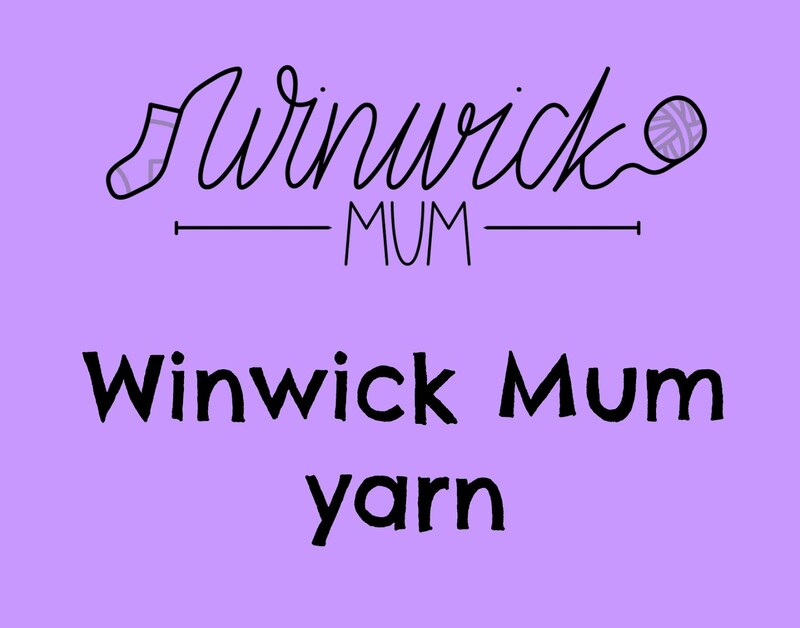 Those yarns look fantastic, I would love to try them out but just not cost effective when you add on the shipping costs to tasmania. Love the tutorials on reinforcing the heels and toes. I usually knit them in slip/knit way knitting the return line and that seems to work. 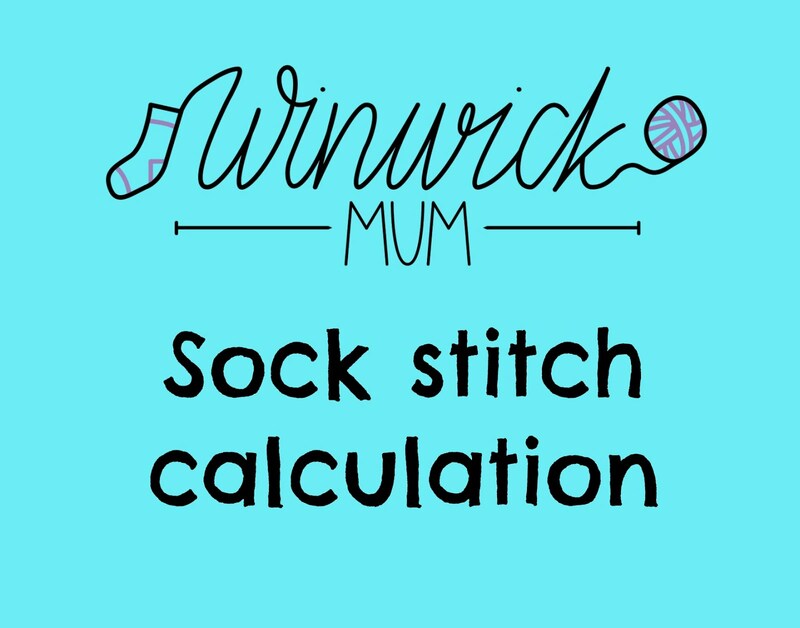 I sometimes even do the whole sole in this way especially for thicker walking socks. If you're coming to Cork in Ireland then you might be able to pick up some of my yarn whilst you're there, or if you've got a hotel address you might be able to get it sent there for collection when you arrive? That sounds like a very exciting trip and I hope you have a fantastic time! What a mad few weeks you have had! It was lovely to meet you at Black Sheep and thank you for helping me choose sticks and yarn for my first pair of socks. I've managed to cast on and knit as far as the heel, I'm just about to give the heel a go. Wish me luck, I think I'll need it!! 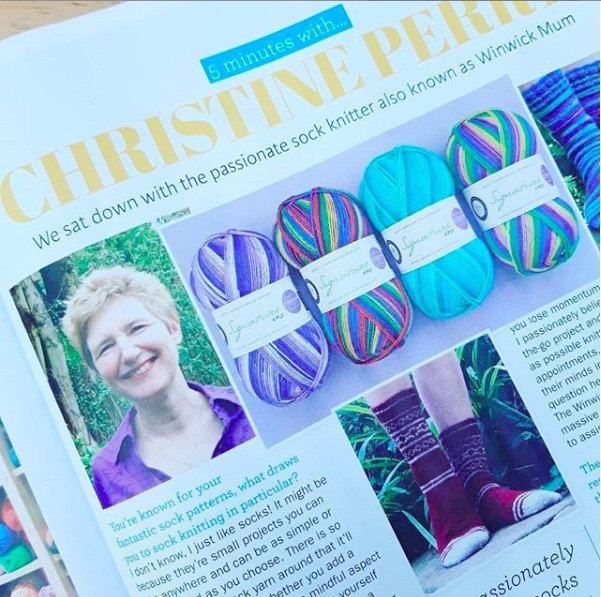 Love those stripy wool colours but at the moment my 'Sock Club' have requested us to use up odds and ends of sock wool so I am making your patchwork socks. A challenge for a novice like me but I will do it. 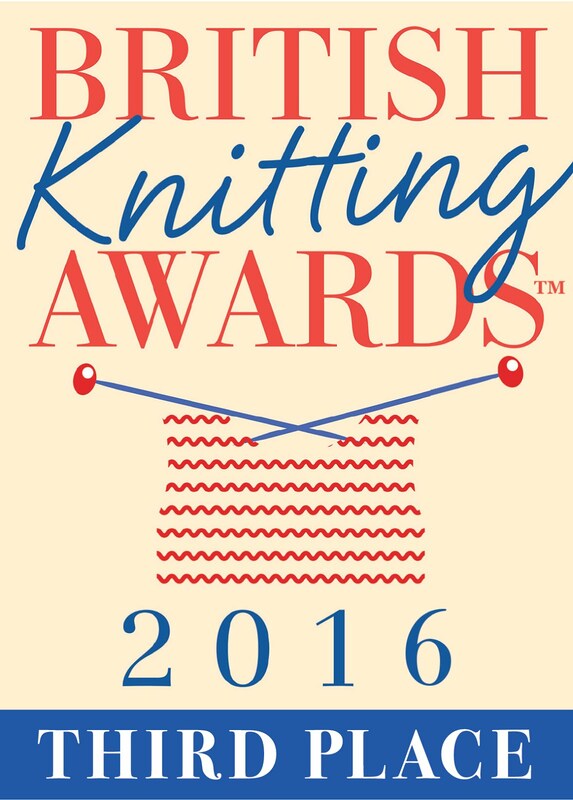 I love your way of knitting in ends as it certainly saves time instead of darning in all the ends when finished.